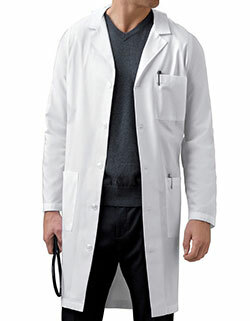 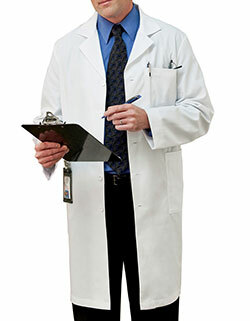 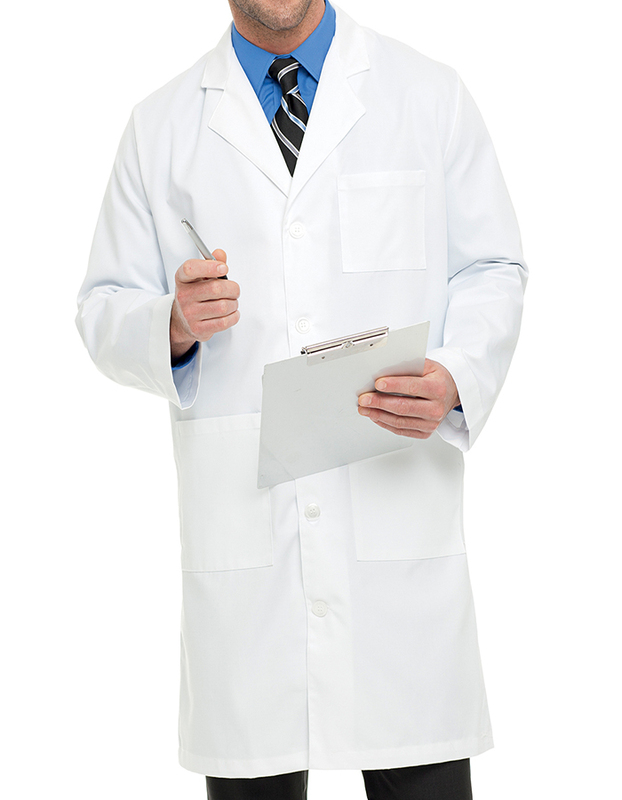 Get utmost coverage and protection with Landau Uniforms inch men’s long length lab coat. 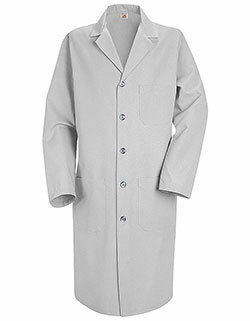 Featuring a one piece straight back features a notched lapel collar and five-button closure, the lab coat ensures ease of wear. 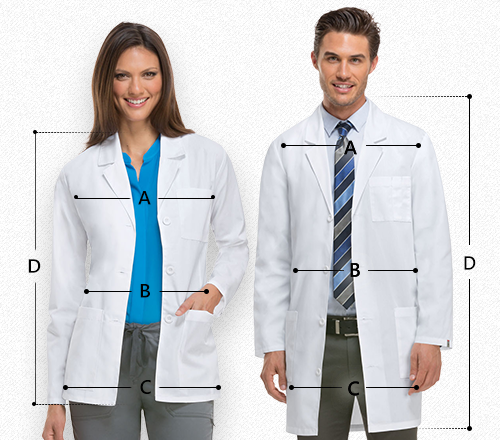 Moreover, the chest pocket and two roomy patch pockets make storage secure and convenient.